Topsoil is directly from the field. It may have clumps, clay, stones, grass and small pieces of sticks in the topsoil. 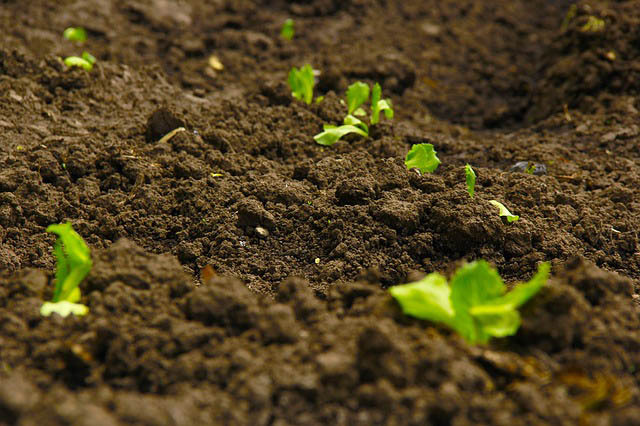 Is our field run soil that has been processed through our topsoil screening plant. Although we use a 9mm harp screen small stones, clay, grass and small sticks may pass thru the screen during the process and remain in the soil. Please Note: Weed seeds are present in all soils and are part of nature, the topsoil screening plant does not remove them from the soil. Is a combination blend of 50% topsoil, 25% peat soil and 25% compost. The mixture is then processed thru the topsoil screening plant. Small stones, clay, grass and sticks may pass thru the screen during the process and remain in the mixture. Is a leaf based compost. Nutrient rich plant soil from low lying areas. We also have a variety of bagged products such as Miracle Grow, Gardeners Gold, Bumper Crop and Purple Cow.